Beautiful Quakie and Pine tree covered 12.5 acres. 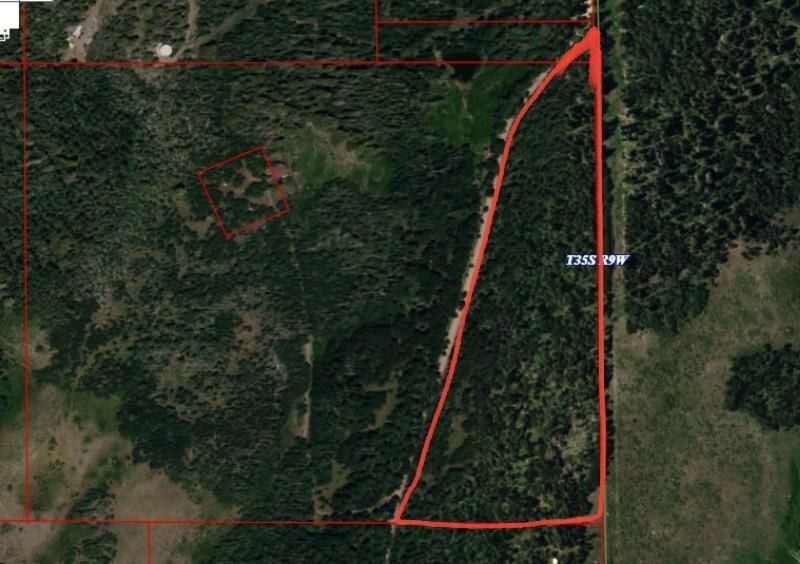 Close to power and offers 1/4 acre ft water rights with property. This 12.5 acres has exclusive frontage along Dry Lakes Rd and has a flat clearing at the top of the property making this the PERFECT cabin setting with exquisite views. This is a ONE OF A KIND PROPERTY!!! Very Private. Don't Delay. Call the listing agent to make this lot yours today!